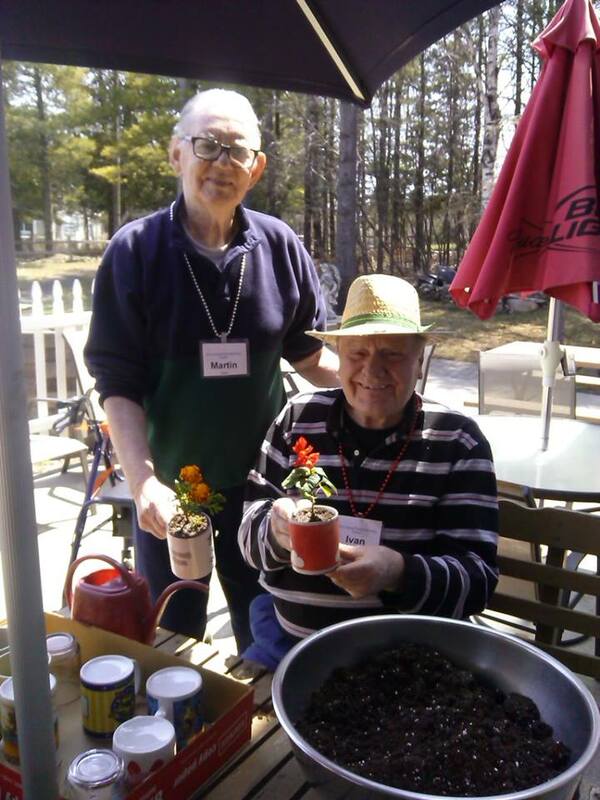 The Caring Place Adult Day Center is a safe and engaging therapeutic social outlet for adults affected by dementia, Alzheimer’s disease and related disorders. We treat our clients like guests in our home. At The Caring Place, guests are given the opportunity to build friendships and improve functional abilities by participating in games, conversations, social programs and other activities. The Caring Place supports those who care for their loved ones at home by providing respite care services in a safe environment so caregivers can work, run errands or enjoy a bit of personal time.